Frequent logins to public services made smarter with Buypass ID. Buypass ID on Smart card provides professionals with a regular need to access to public services an effective login and digital signature tool. Employees can order smart cards individually or through an agreement the company sets up with Buypass. 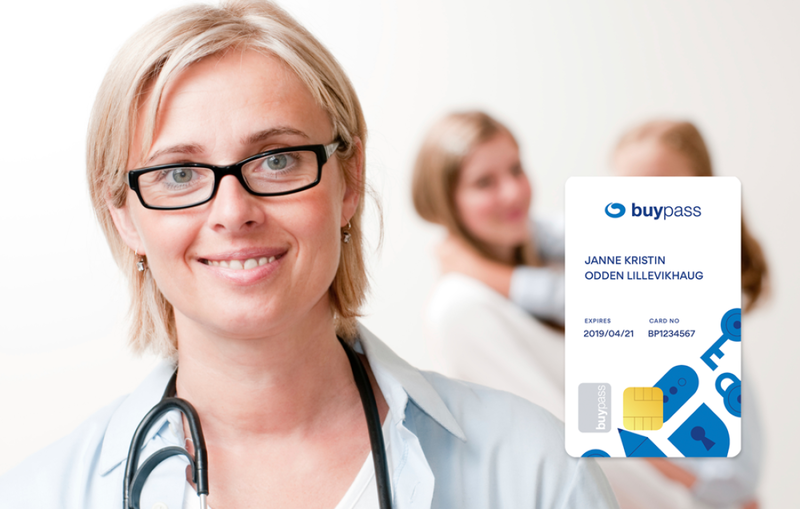 The Norwegian Bar Association has chosen Buypass Smart Card as a membership card for their lawyers. 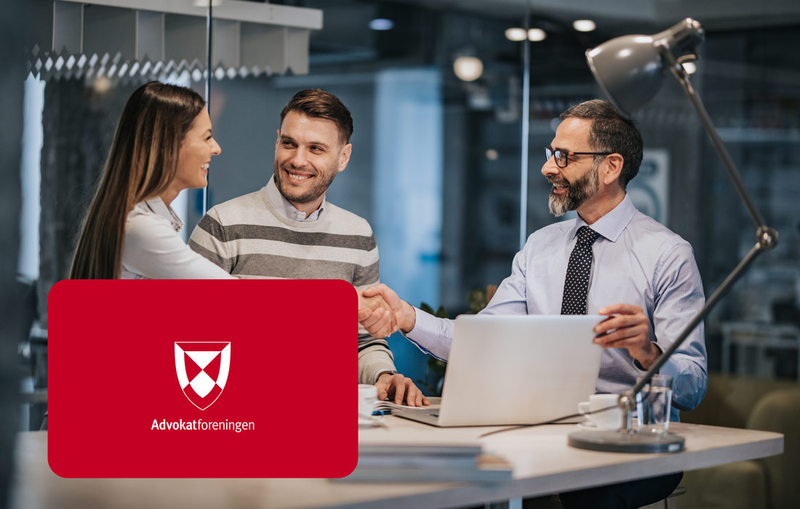 Following a simple activation of the card via the Buypass online service, members of the association get safe and easy access to public services such as rettsrad.no, altinn.no and UDI's eDialog. The membership card provides secure communication with clients, and electronic access with strong authentication and signing, to ELSAM, the court's portal for digital communication in civil matters. 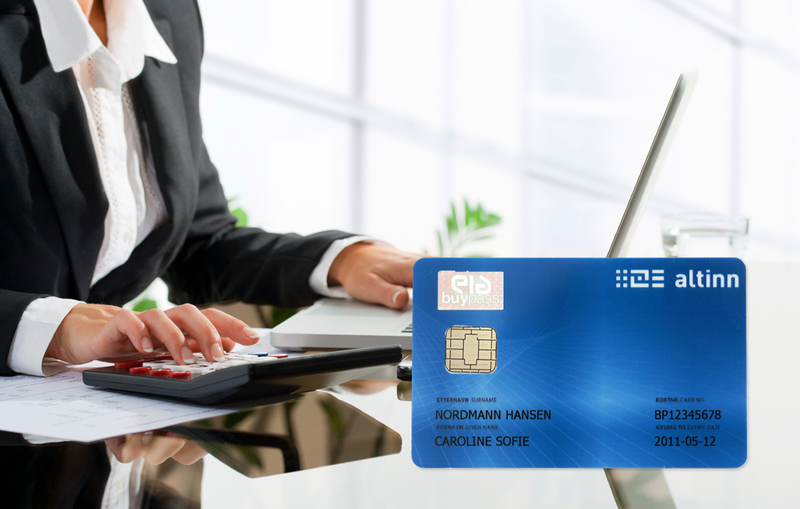 Accounting and auditing firms can offer their employees a branded electronic ID for professional use through the Buypass Smart Card. Buypass ID helps to streamline the workflow for professionals with a frequent need to access and work with public services.